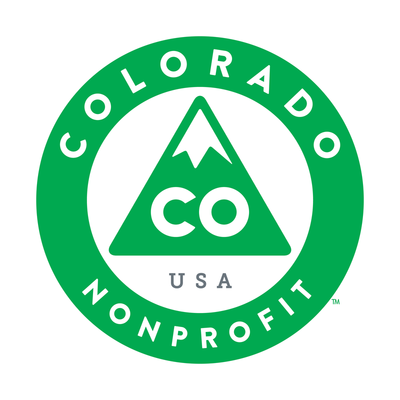 Interested in becoming a sponsor of Community Shares of Colorado? 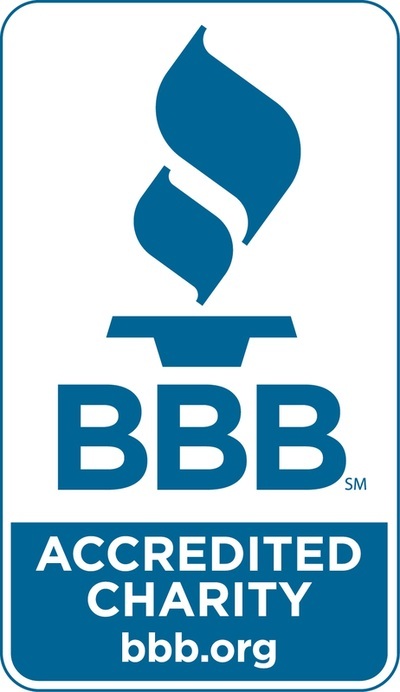 Contact us at give@cshares.org for more information. 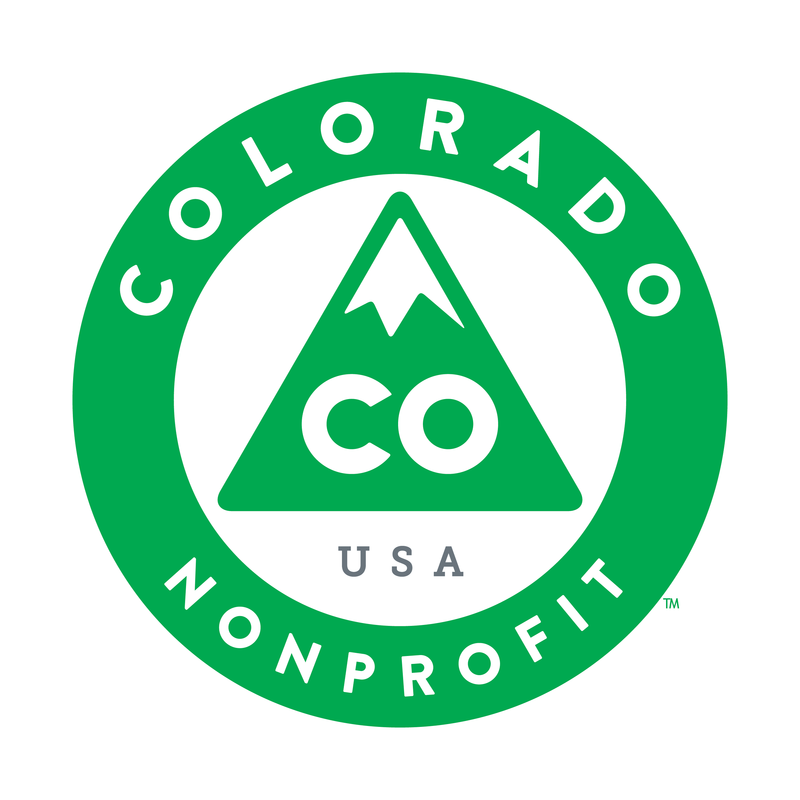 The Anschutz Family Foundation supports Colorado nonprofit organizations that assist people to help themselves while nurturing and preserving their self-respect. 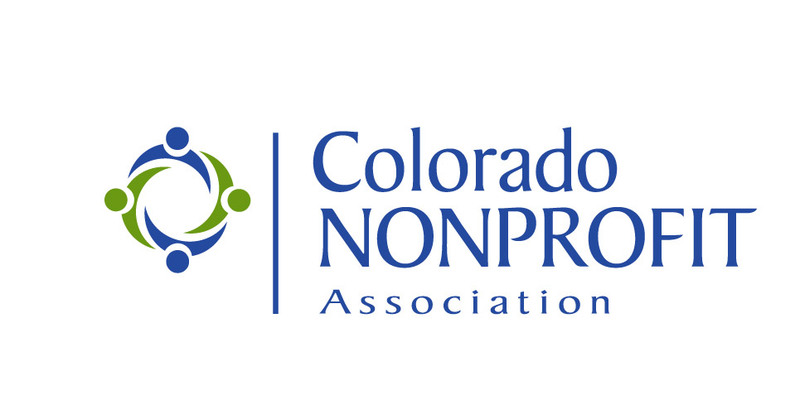 The mission of The Jay and Rose Phillips Family Foundation of Colorado is to honor the legacy of its founders by supporting efforts that address the unmet human and social needs of individuals, families, and communities that have the least access to resources. Rose Community Foundation helps make the Greater Denver community a more vibrant and healthy place to live. We concentrate our resources in five key program areas: Aging, Child and Family Development, Education, Health and Jewish Life. Many thanks to the continued support of Walter S. Rosenberry, III Charitable Trust. Walter was a longtime Colorado resident and teacher at Kent Denver School. He was a quiet philanthropist and gave generously of both his time and money. Xcel Energy is a proud sponsor of the Community Shares in Colorado. Xcel Energy believes it is important for organizations both large and small to become more energy efficient, not only does it help organizations like the ones in this room to save money with rebate programs, but it also allows for Xcel Energy to put less pressure on the grid and do our part in helping the environment. Community Shares is able to put more dollars in the hands of front-line nonprofits thanks to donors like you. 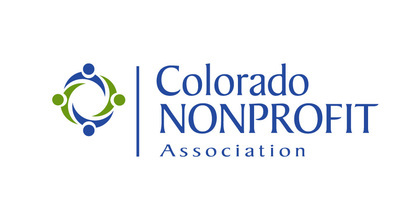 For every $1 you give, we generate $10 in community giving to nonprofits.